The nüüd Series for iPhone guards the phone from dunks and dunks, gives complete access to all features and functions, and is waterproof, dirt proof, snow proof, and shockproof. The nüüd Series is also available for iPhone and devices. The fre Series for iPhone has a sleek profile, scratch defense, an optical-glass lens and enhanced speaker port. 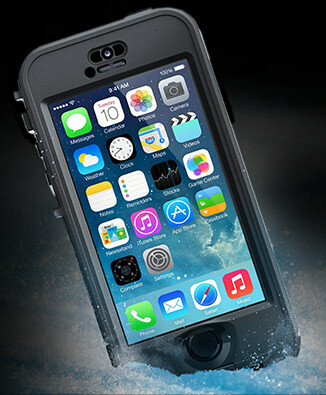 The fre case is waterproof, dirt proof, snow proof and shock proof. The fre Series is available for iPhone and Galaxy devices. 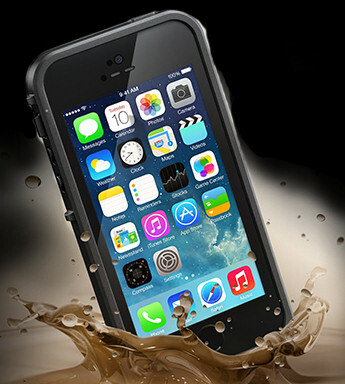 The LifeProof iPhone case protects against water, dust and is designed to military specifications. 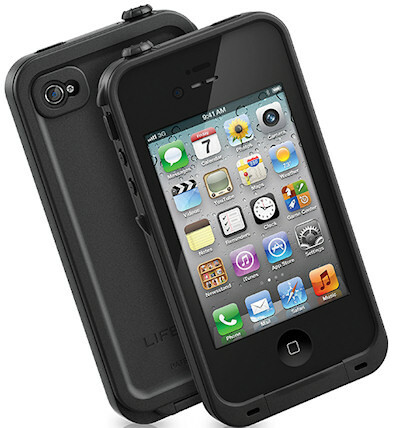 The case is waterproof to a depth of 2 meters, weighs less than an ounce and is ultra slim.